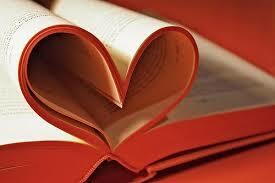 This week I attended a bible study where the discussion centered on loving as God loved. One of the participants said it wasn’t possible to love as God loves. Another piped up that it is possible, because Jesus told us to do it. She kept insisting that it was simply a matter of obedience to God’s word. As I did, the consensus of the entire class was that loving as God loved, being holy as He is holy, is possible because 1) He said it and 2) we have His Spirit living in us to help us obey. It was a good class, and I was able to share a lot of tidbits from the Torah, but when it came to being able to walk in obedience to God’s word, I was silent. So this morning as I was going through this week’s Torah portion, I read Deut 29:29, “Things which are hidden belong to Adonai our God. But the things that have been revealed belong to us and our children forever, so that we can observe all the words of this Torah.” There it was again – a call to obedience to His word with the assurance that we can do it. And in last week’s portion, we learned that doing the commandments confirms the Torah. So all this is rattling around in my head as I prepare to end the week and enter into God’s Sabbath rest. I keep asking myself how we can all be so blind to the truth. Somehow, we’ve convinced ourselves that though He is the same God with the same message – love, obey, be holy – we can’t do what He says in the Tanakh (Old Testament) but we can in the Apostolic Scriptures (New Testament). Then, it hit me: with all our foolishness – obey some things, ignoring others, calling much of it ‘bad’ – God still loves us! Lesson learned Lord. 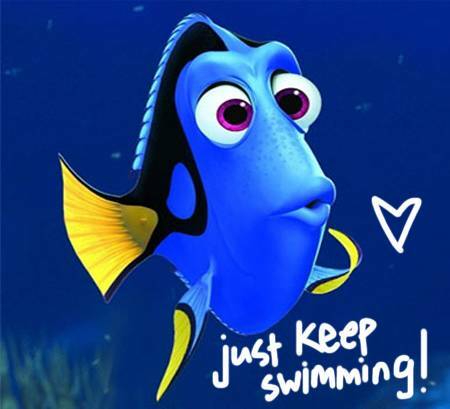 I will keep calm and just keep swimming.